The great majority of obituaries for Hughes rightfully mention his 1980 book and TV series, The Shock of the New, or his 1997 book and TV series American Visions, conversely, few if any mention his last major documentary, The Mona Lisa Curse.... With the aid of YouTube, you can watch an episode of Robert Hughes’ documentary series The Shock of the New each week, just as it first aired on the BBC and PBS in 1980. The Shock Of The New, by Robert Hughes, is an overview of modern art, starting with the impressionist and continuing to the late 1980s. This is perhaps the most intellectually stimulating book I have ever read. 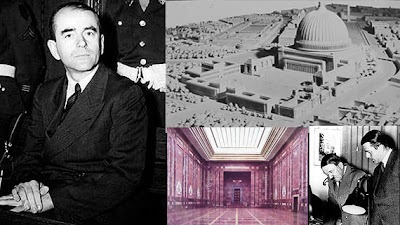 The author effectively follows the sinuous path of modern art, including its impact on thinking in the arts and society. 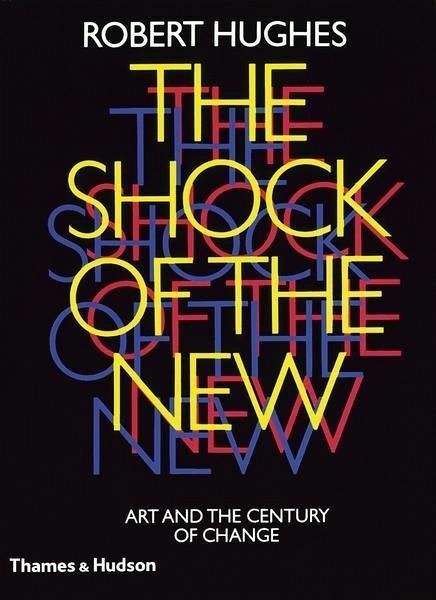 The Shock of the New: Art and the Century of Change by Robert Hughes and a great selection of related books, art and collectibles available now at AbeBooks.com.